Everybody loves a deck in their backyard to chill and relax. 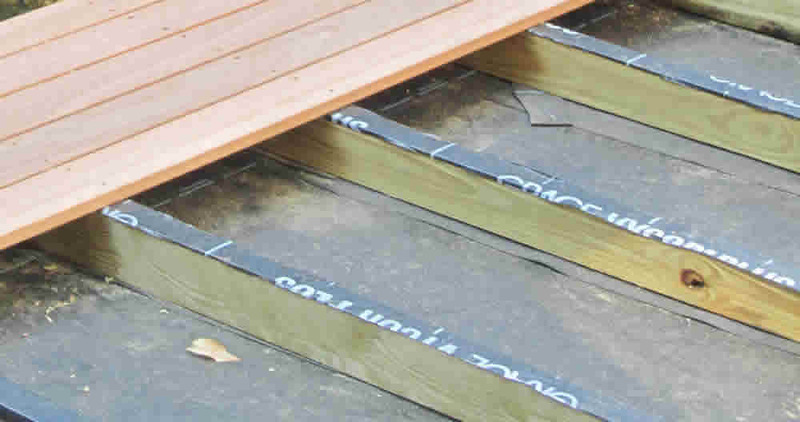 Timber decks are an effecient way of using space while increasing the value of the propertyy. But before you embark on building a deck you have to do a make sure you consider the following key points. Remember you can asubmit all the paper work yourself. But there are other options. If you hire a qualified deck builder like Pro Decks Brisbane they will manage and process all your planning approval paperwork for you. Many companies even do this for free if you hire them to build your deck. Do I need a Planning Approval? The Brisbane City Council doesn’t require every deck to have a planning approval. You can carry out an online property enquiry using the online resource of the city council or even consult a town planner. The task can be a bit complex including all the legal and regulatory considerations. The city council is again there to help you out with consultation for your deck. How to get a Deck Planning Approval? Apart from the design considerations outlined above, you also have to determine your key property facts like lot size, zoning, overlays, neighbourhood plans and so on. The online platform of the Brisbane City Council contains full information and tools that can help you out with the process. To sanction your plan you need to apply for a building approval. The certificate assesses the buildings according to the Building Code of Australia for various aspects like safety, design, fire danger and so on. You can get your building certificate from the city council or accredited private building certifiers. They can also help you with consultation on any required demolition work for building your deck and even reveal if you need a building approval. You can search for local contractors using the Queensland Building and Construction Commission‘s search tool. The first step you need to make is to determine the key aspects of your property which will tell you if you need a planning approval. Be sure to consult a professional if you find it beyond you so that your project turns out to be a success. To learn more about council approvals visit https://www.brisbane.qld.gov.au/planning-building/do-i-need-approval.